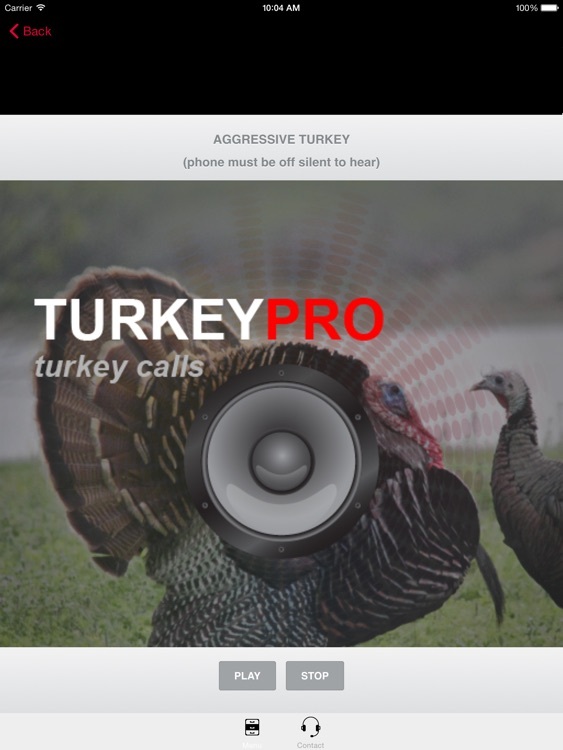 Turkey Calls - Turkey Sounds -Turkey Caller App HD by GuideHunting L. L. C.
Want affordable and realistic turkey calling sounds? 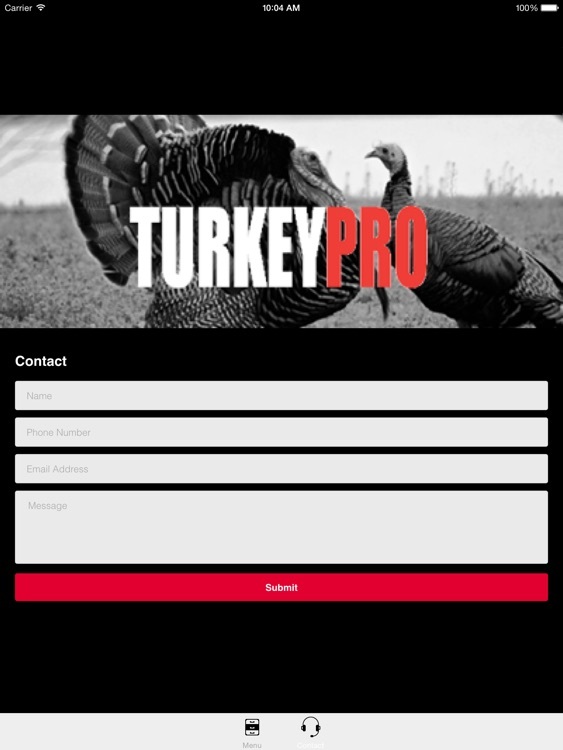 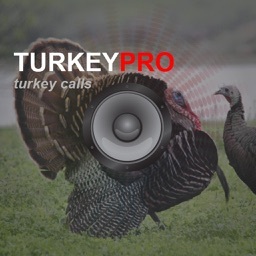 The TurkeyPro turkey calls app provides you turkey soundtracks at your fingertips. 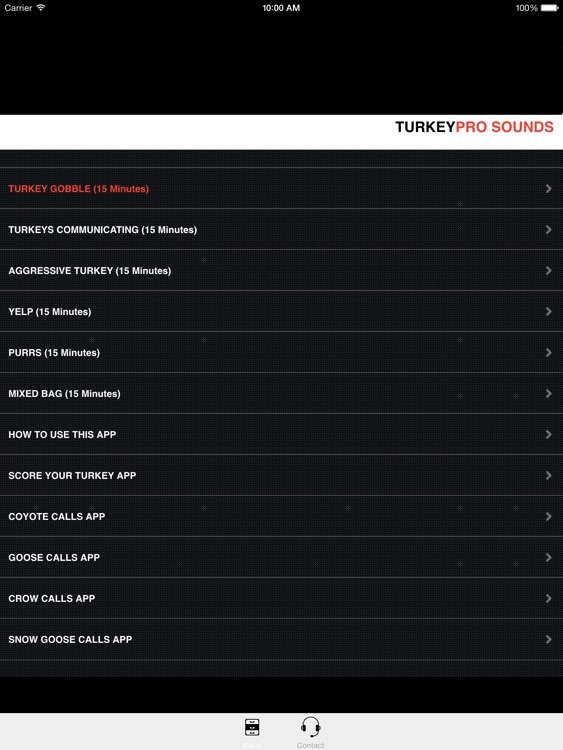 These soundtracks are clear, crisp, lifelike and effective for learning. 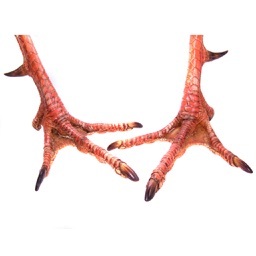 Five 60 minute soundtracks included. 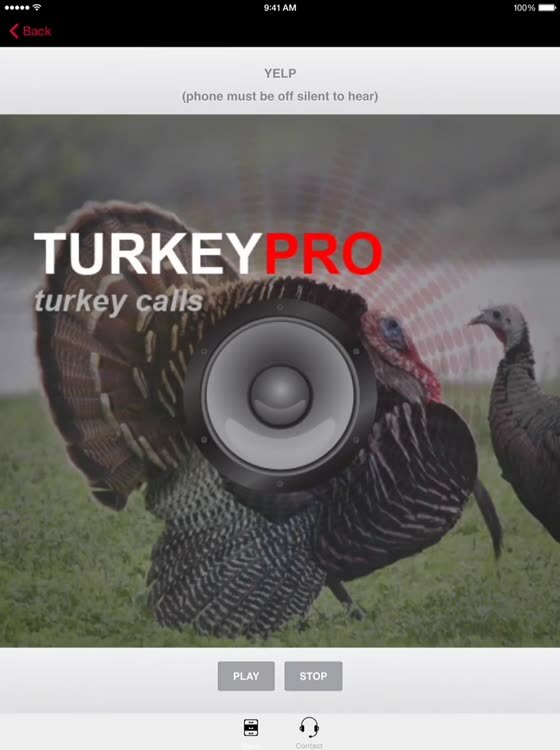 Connect the app to your speaker and amplifier system to listen to these real turkey calls louder as you practice or use your phones speakers alone. 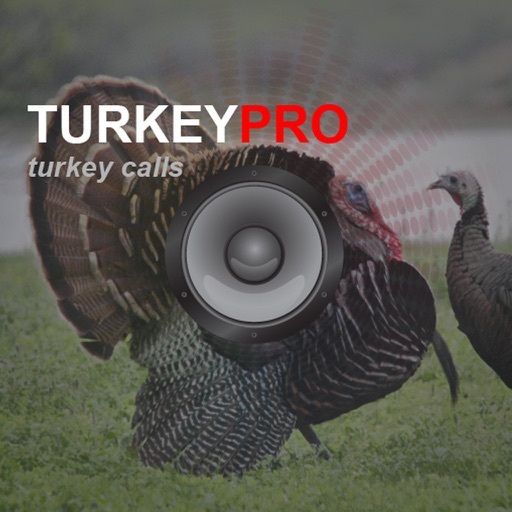 Download TurkeyPro and learn how to call turkeys by listening to these realistic sounds recorded from actual turkeys today!